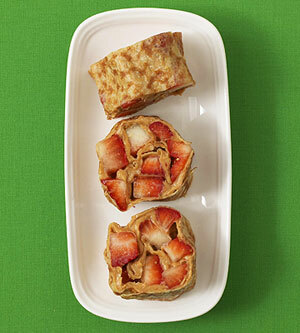 For the Strawberry PB Crepes, we’ve also used sliced bananas or apples with the peanut butter, or switched it up with whipped cream cheese and sliced mangos! 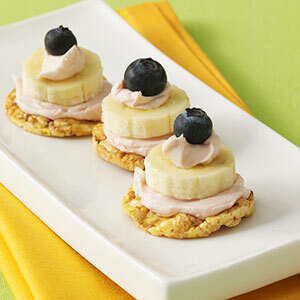 Likewise, on the Blueberry Banana Stacks we have switched the fruits to what is in season and in the kitchen. 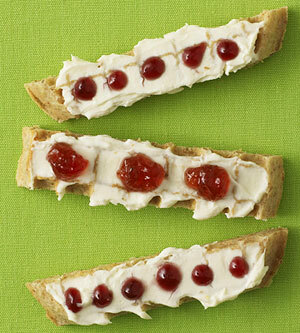 OR for a savory version, we use hummus and top with thin sliced cucumber or zucchini and black olives or grape tomato! Lastly, on the Polka Dot Waffle Sticks, we’ve used peanut butter rather than cream cheese at times, and have topped them with fresh berries, diced bananas and sometimes chocolate chips! So bottom line, use some creativity & incorporate ingredients your kid(s) like, have fun and enjoy the process and the snack/meal with your kids! 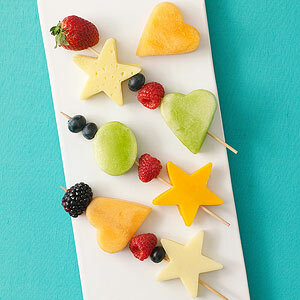 This super snack planner — with six recipes to prepare ahead and six you can whip up in minutes — will stack the chips in favor of your kid’s health. 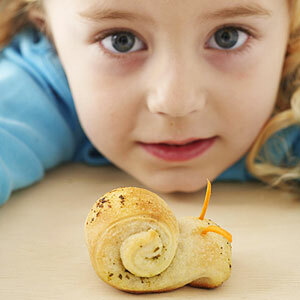 Made with refrigerated breadsticks and pesto, these cute creatures can be prepared ahead and stored in the refrigerator. 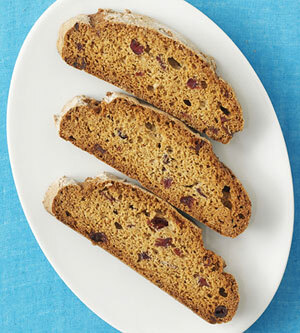 If your kids like banana bread, they’ll love these crispy biscotti strips. 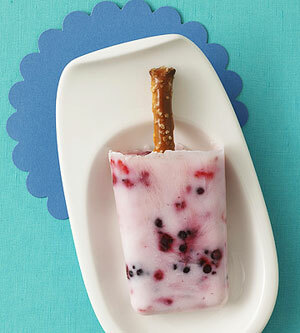 Keep them in a tightly sealed container and they’ll stay fresh for up to a week. It’s a snap to make your own chips using colorful whole-grain tortillas. 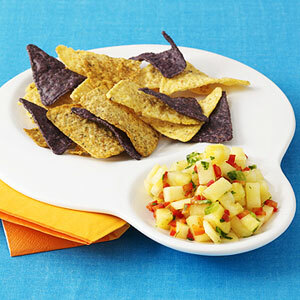 This fresh pineapple salsa beats bottled dip any day. 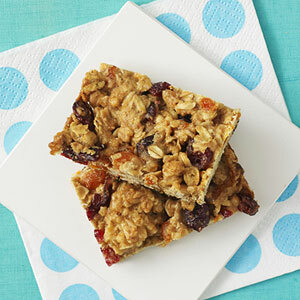 Both the chips and salsa can be made ahead for anytime snacking. 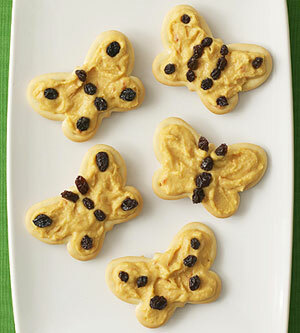 Create these fun shapes using your child’s favorite cookie cutters. 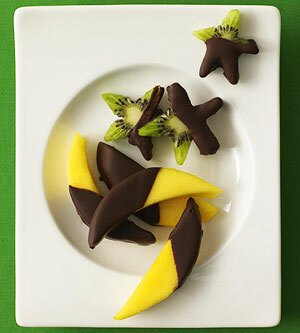 You can also mix things up by substituting different kinds of fruit. 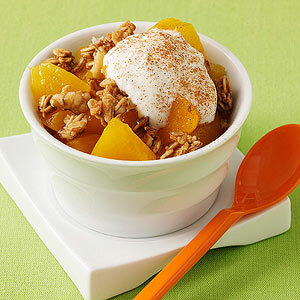 Ready in no time, this cinnamon-peach crisp is topped with low-fat vanilla yogurt.